The jewel among the local sights is the three-naval Romanesque-Gothic Basilica of St. Prokopius. For its architectural uniqueness, the jewel of medieval architecture was enlisted together with the Jewish Quarter and the Jewish Cemetery as a UNESCO World Heritage Site in 2003. 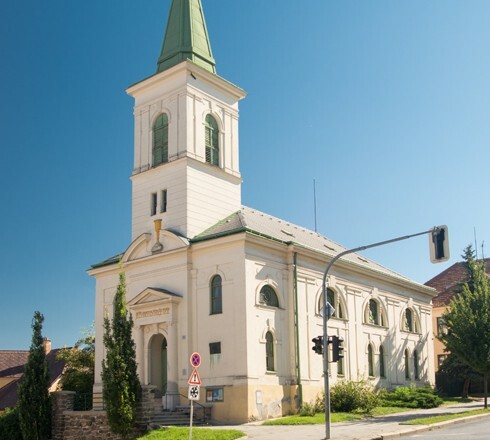 The Rear Synagogue was built around 1669. The interior is decorated with a painting from the early 18th century, one of the most beautiful Baroque paintings in Moravia. 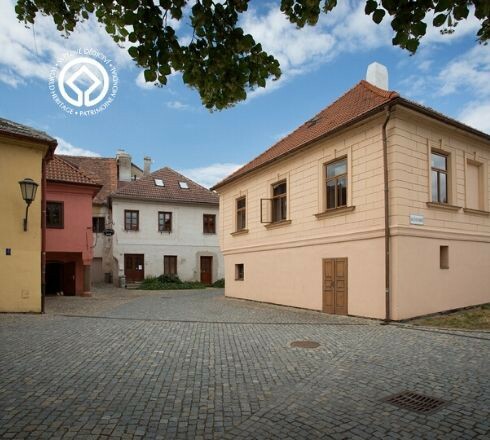 In its neighbourhood, there is a house built before 1798 which, after extensive reconstruction, was converted into a Jewish Museum now known as Seligmann Bauer's House. 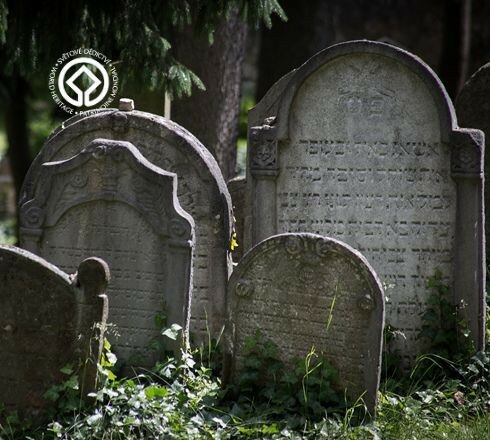 One of the largest and best preserved Jewish cemeteries in the Czech Republic was included in the UNESCO World Heritage List in 2003 as part of the Jewish Quarter. 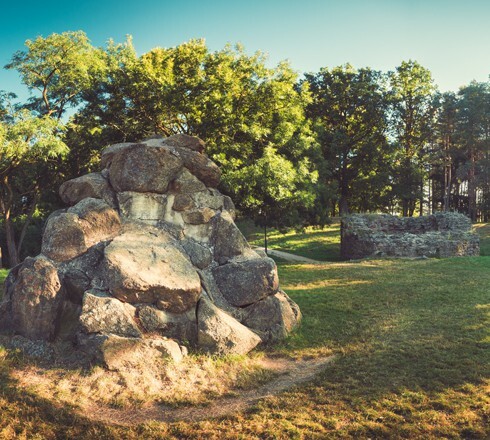 It is located on the northern slope of the hill of Hrádek, connected with the Jewish Quarter by a zigzag road. 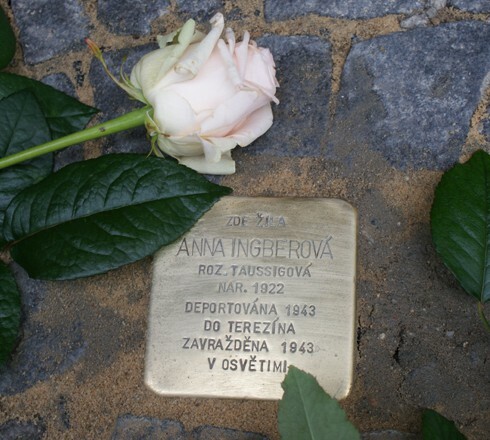 A number of small reminders of Třebíč victims of Holocaust can now be found in many places around the town. These include the Stones of the Lost. 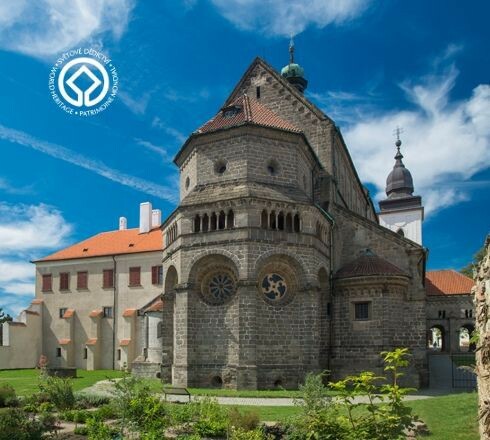 In Třebíč you do not just have to walk through the historic town, which offers visitors unique monuments inscribed on the UNESCO World Cultural and Natural Heritage List, but you can also use the original experience packages. 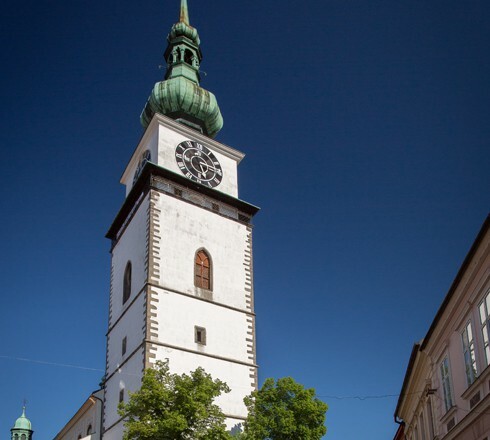 The seventy-five-meter-high landmark of the historic centre, connected with the facade of St. Martin’s Church, is historically linked to the period of 1335, when Margrave Charles, later Czech King and Roman Emperor Charles IV, allowed Třebíč to follow the norm of urban law. 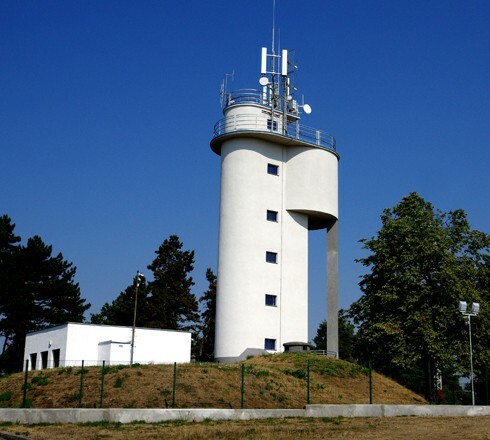 The reinforced concrete structure located above the town on Strážná hora near Kostelíček, at 480 m above sea level, began to be built in 1936. 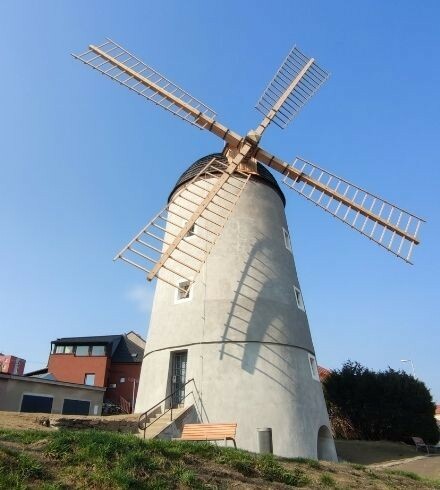 The windmill in Třebíč, also known as Větrník, was built by the industrialists František and Karel Budischowsky for the needs of their tanning plants in the local part of the town called Borovina. According to the original design, the mill was supposed to be wooden, but finally the building was made of stone and brick masonry. 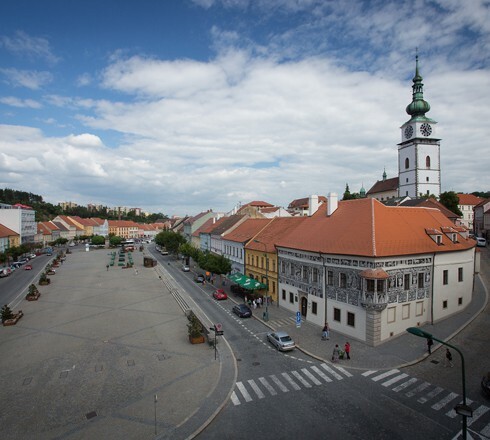 Its area of 2.2 hectares makes it one of the largest squares in the Czech Republic. It is decorated with three renaissance houses, in the middle of the square there is the statue of St. Cyril and Methodius. The square serves as a place of markets, fairs and various folk festivals and cultural events. In addition to the tower and ramparts, the defensive system of the town included forward fortifications at strategic elevated places. Basilica, monastery or church, chapel or little chapel ... When strolling through the town, you will see sacral buildings on every corner. 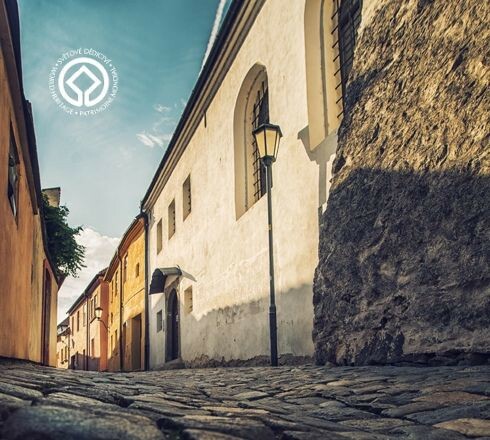 Already the first settlement was established between 1101 and 1104 in the vicinity of the Benedictine monastery and the town grew in the 13th century under St. Martin’s Church. 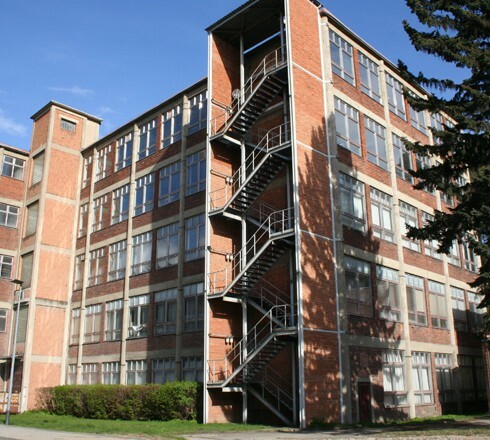 The town of Třebíč is not only rich in historical monuments, but also in modern and architecturally significant buildings of the interwar period.